The good thing I have found about moving house is that before putting clothes away I can have a bit of a spring clean. Most of my clothes at the moment are just old plain t-shirts or jumpers so as I am putting items away I think I am going to have a clear out and only keep what I really want. I actually can't wait to get shopping to completely freshen up my wardrobe as to be quite honest I am sick of wearing the same old boring outfits day in day out. Here are a few of the things I am hoping to pick up very soon. 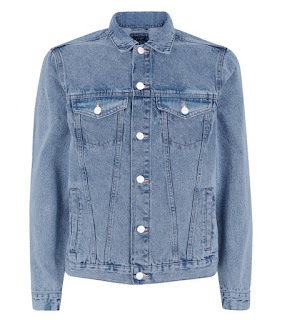 I have a denim jacket at the moment which has jersey sleeves but I am really hoping to add both a black and a light denim jacket into my wardrobe. These are perfect for when there is a slight chill in the air. I also think they look a lot better than my Adidas windcheater which I always rely on seen as these aren't too sporty. I have fallen in love with so many of the hoodies in H&M at the moment, especially those in the mens department. They are just so comfy and add a little bit extra to your outfit with some of the fantastic prints they currently have to offer. I actually got one the other day which I am sure will feature on here very soon. Something else I want to add into my wardrobe is a couple of long line t-shirts. I have been after some good quality ones of these lately so I can't wait to get looking for them properly. I love the thought of having one of these t-shirts on hanging below my hoodie or denim jacket with my ankle grazer jeans. They are just very basic but can easily break up an outfit. In my opinion you can't beat a basic pair of plain white trainers and I think I may have found the perfect pair in New Look. They are only £17.99 so I think I know where I will be heading. They just go with everything and look a little smarter than most branded trainers. 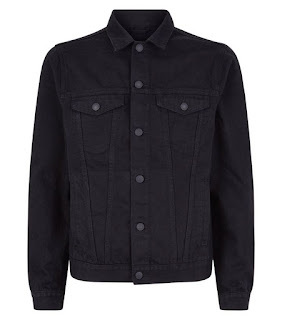 They also have these in plain black but I am going to try be good and hold off with those. 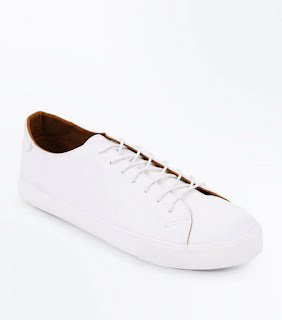 I also have my eye on a lovely pair of Tommy Hilfiger white trainers but I think I will be saving for those. Along with the white trainers I think it is about time I finally treated myself to a pair of Vans Old Skool trainers in black. I fell in love with these a while back and keep putting off getting them so I think it is about time I caved as they seem to go with any outfit. I usually stick to Nike trainer socks but I think if I do get the above trainers I need to invest in some no show socks. Especially with my new jeans I don't fancy having logos and socks on show all the time so these should work well. Although some days I will probably wear some printed socks. 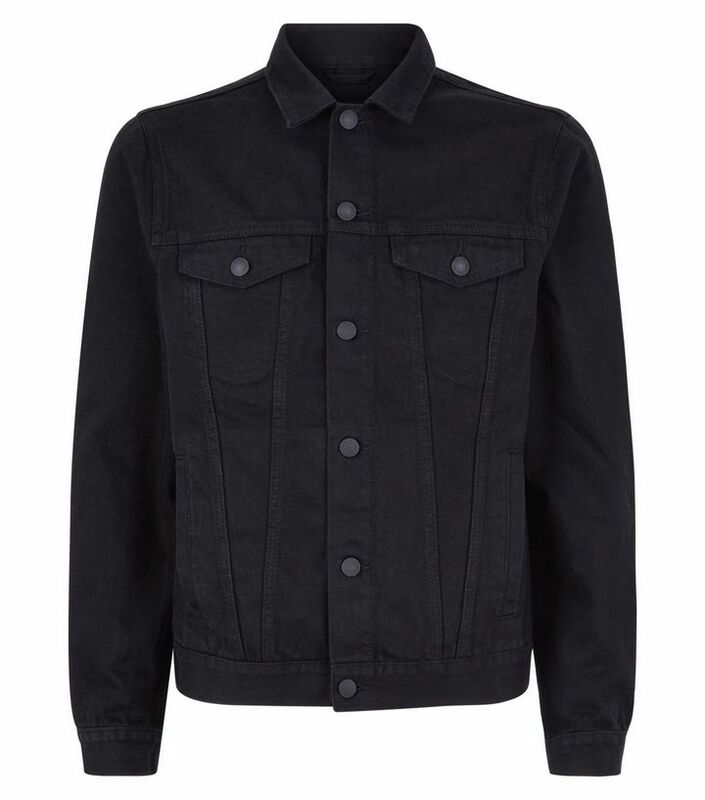 I have bought about 5 pairs of jeans this past week (post coming soon) but I want to mix it up a bit during spring and through in a few pairs of chinos. I am constantly in jeans so I am hoping these make a change and smarten my look up just a little. So there you have it. That is what I am hoping to get to complete my little wardrobe makeover. I am going to start taking a shopping list out with me too seen as I always go off track and buy what I really don't need, like that Call Of Duty jumper I have worn once. 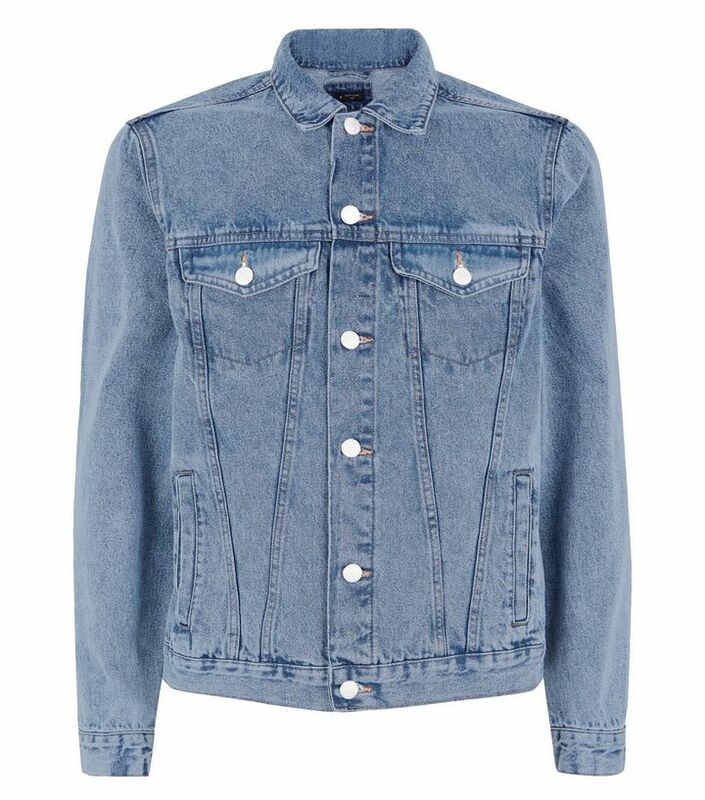 What are your spring wardrobe additions?